Extinction of dinosaurs is considered as the biggest accident in the history of life on earth. The population is expected to reach 10 billion in 20 years, the temperature rise of past 100 years is a proof that the global warming is continuing, and unchecked developments under the progress of mankind are forcing many species into extinction. 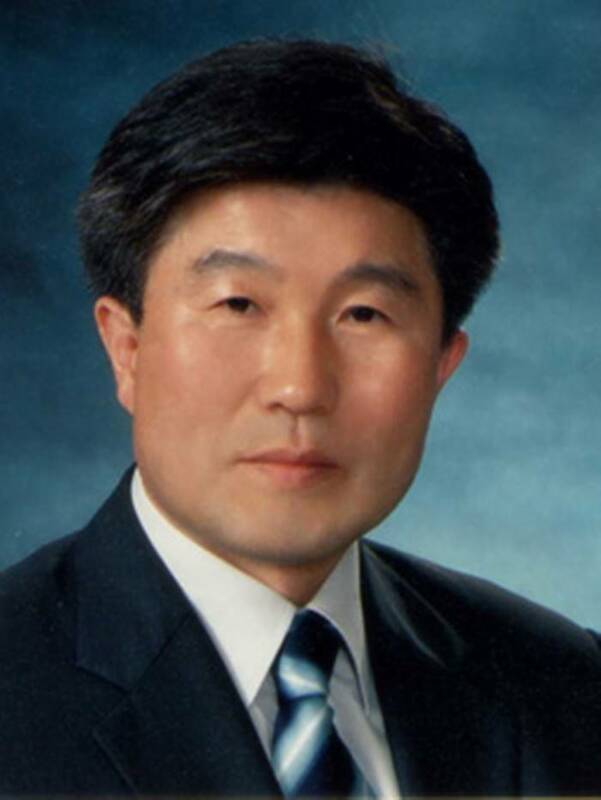 Under the circumstance, the Korean Society of Environment and Ecology is striving to seek the sustainable development of mankind by supporting establishment of national environmental policies through the studies of ecosystem management and preservation, environmental education, ecosystem restoration and ecosystem service and contributing to improvement of earth environment. Founded in 1987, Korean Society of Environment and Ecology is a relatively young society with less than 30 years of history. However, it has been growing steadily over the years to become the leading society of 1,200 individual members and more than 50 organizational members concerned with environment and ecosystem in Korea. It is Korea’s only academic society which helps sustainable preservation and development of land proposes policies through the ecosystem management and environmental preservation, environmental education, ecosystem restoration, and ecosystem service in the Korean Peninsula based on the ecology theory. Professionals in a broad range of academic subjects such as forest resources, landscape architecture, biology, environmental biology and tourism gather together to academically research the environment and ecosystem together. I encourage all our members to participate in the society activities with pride and welcome any professional who sympathize with mission of the society. This remarkable development was made possible by efforts and open mind of past presidents and members of the society. Academic research is the priority to an academic society. As the result of active and sincere academic activities of our members, Korean Society of Environment and Ecology has become the leading academic society on environmental/ecological research. ‘The Journal of Korean Society of Environment and Ecology’ is published 6 times a year and accepted as the registered academic journal by the Korea Research Foundation. In the second half of 2008, the rules of contribution the journal was modified with the goal of becoming an SCI journal. The no. 1 and 2 of 2015 edition will be published as the English journal. As the President of Korean Society of Environment and Ecology, I plan to establish the stage for academic research so that the Society can raise its status by a level. I believe that the development and growth of an academic society is ensured by the deeper and broader academic horizon. I ask for the continued attention and support of the members.